Create and Cultivate hosted a one-day pop up filled with education, entertainment and fun! The pop up catered to all kinds of creative business women including women in tech, content creators and entrepreneurs! Guests enjoyed food, cocktails, free products, photo opportunities and being pampered with hair and makeup! The event featured a variety of panels about marketing, branding and blogging with professionals like Camille Styles and Camila Alves discussing their own brands and experiences. The highlights of the day were keynotes with Queer Eye’s Tan France and Russian Doll’s Natasha Lyonne. VEVO kicked off weekend one of SXSW with an exclusive party at Pelon’s Tex-Mex! Guests were treated to an intimate experience with free food, drinks and a DJ spinning in the outdoor area. The night ended with a performance by Nelly where he played old hits such as "Hot in Herre" and "Country Grammar", as well as some new songs! Comedy Central’s Broad City is in its fifth and final season and premiered the last three episodes at SXSW. Attendees flooded Zach Theatre hours before the doors opened to ensure their spot inside. The three episodes aired back to back to back and offered a bittersweet ending to the show. After the viewing, Abbi Jacobson and Ilana Glazer took to the stage for a Q&A with Comedy Central’s President Kent Alterman and even answered a few questions from the audience. The premiere was an exciting and intimate experience between Abbi and Ilana and their dedicated fans. 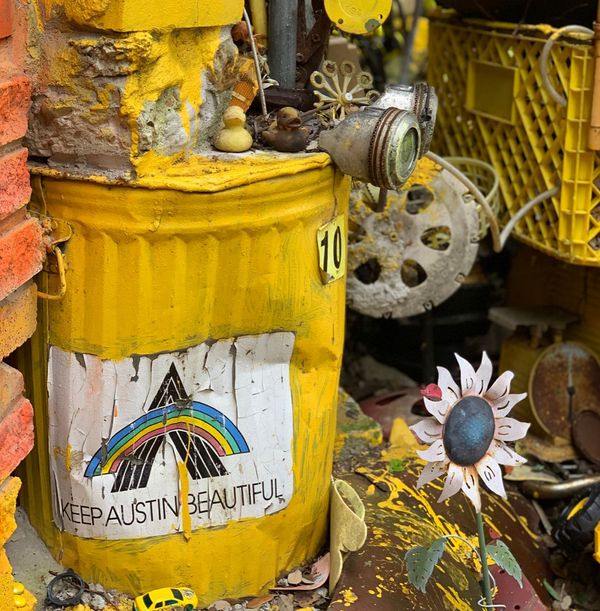 When we think Lush, we think colorful soaps and bath bombs, but the brand prioritizes going green above all else and this was emphasized at their very first SXSW activation! They set up a bath bomb booth to showcase 54 new creations. 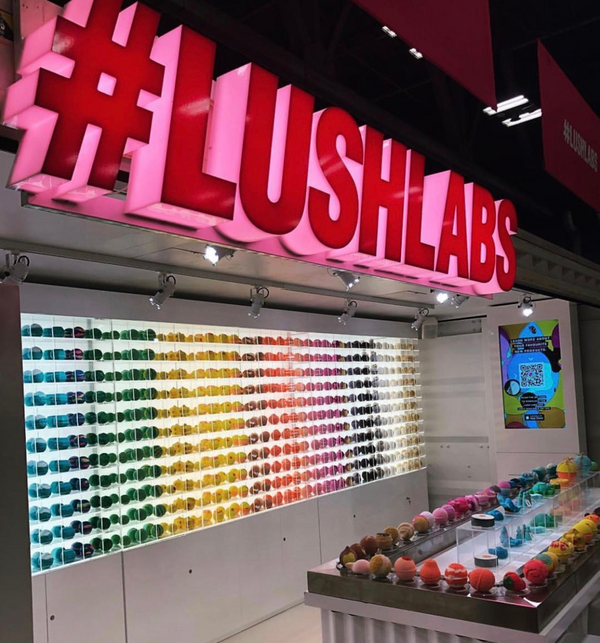 The booth used no paper signage and encouraged attendees to instead, download the Lush Labs app, which uses The Lush Lens to allow consumers to scan a product and see all the key information before making a purchase: price, ingredients and even videos of what the bath bomb looks like when they put it in water. We loved seeing and smelling the new bath bombs, but we also really appreciate brands who focus on sustainability in every aspect of their business! Torchy’s Tacos has had mixed reviews from social media users, so we wanted to try it out for ourselves! Walking into Torchy’s, you can feel the fun atmosphere, even at 10:30 am. It’s colorful decor and modern feel draws you in and it even has a patio and bar! The menu includes a variety of tacos, like fried avocado and Baja shrimp, as well as multiple drink choices and their famous queso (yum!). 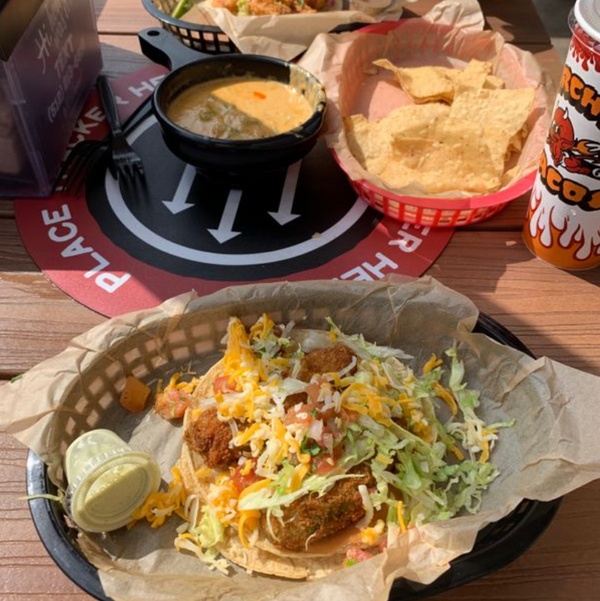 We have to say, we are definitely pro Torchy’s and recommend it to anyone visiting Austin! Austin is filled with eclectic restaurants, people and attractions! 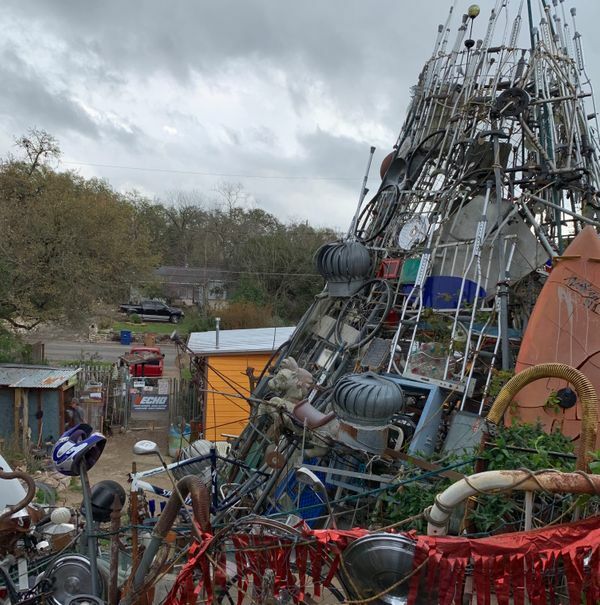 The Cathedral of Junk, located on the south side of Austin, is no exception. Started by Vince Hannemann in his backyard in 1988, the structure is made of just about every object you can think of; from old projectors and CDs to hot wheels and wine bottles. A majority of the items in the cathedral have been sent to Hannemann over the years. Guests wander through the cathedral in awe of the magnificent work of art, but it can also be a place for families to come with their children! We are definitely glad we stumbled upon this unique attraction!